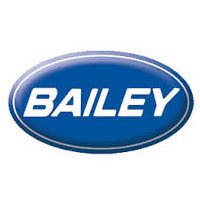 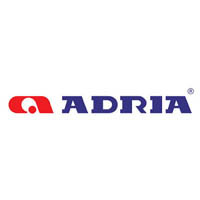 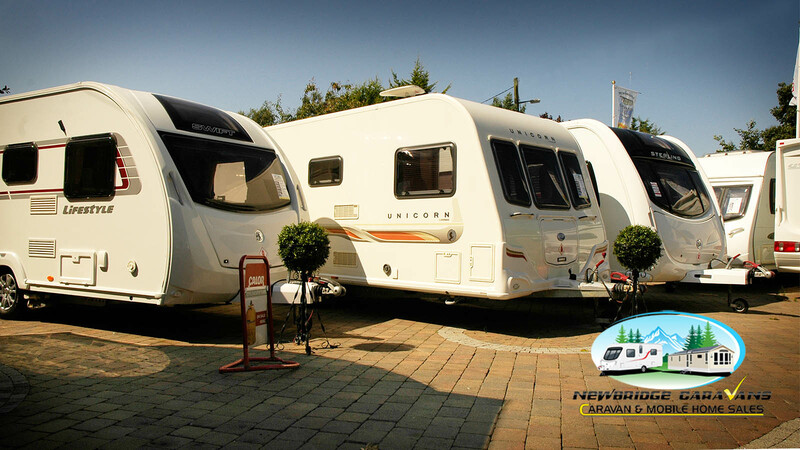 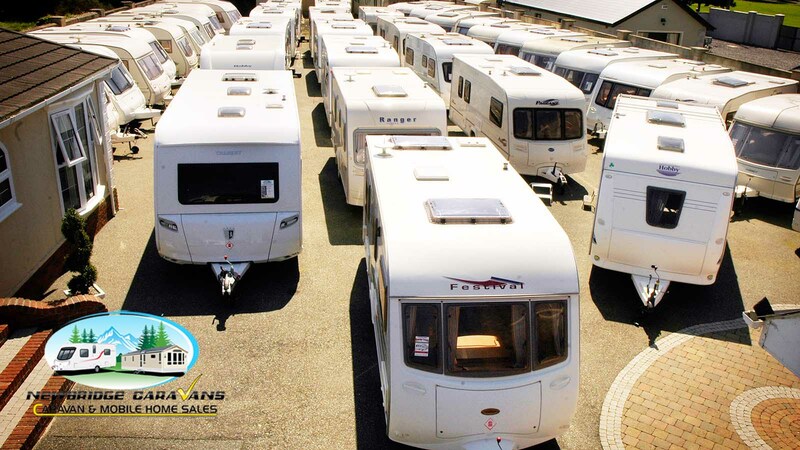 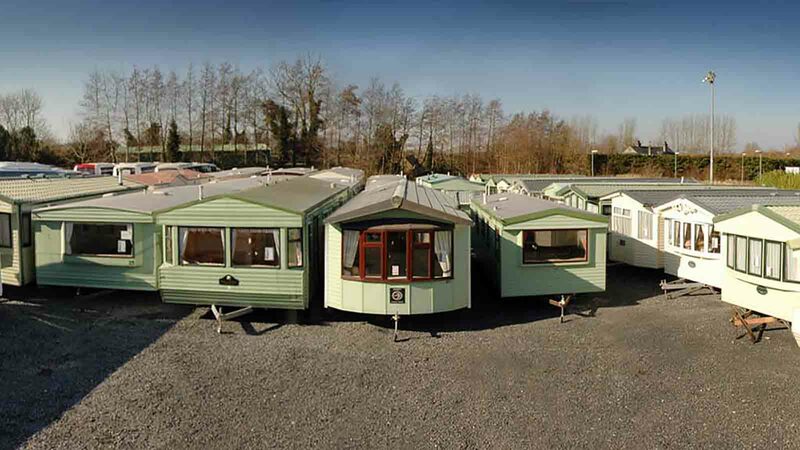 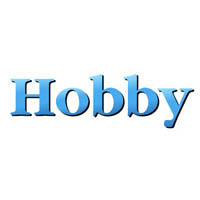 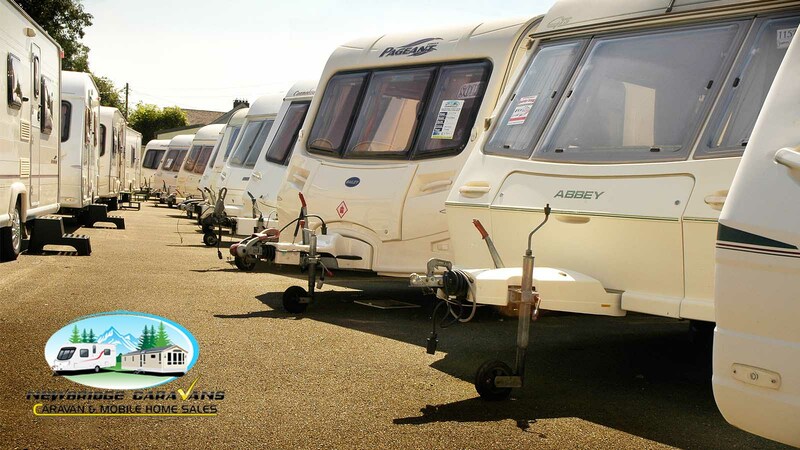 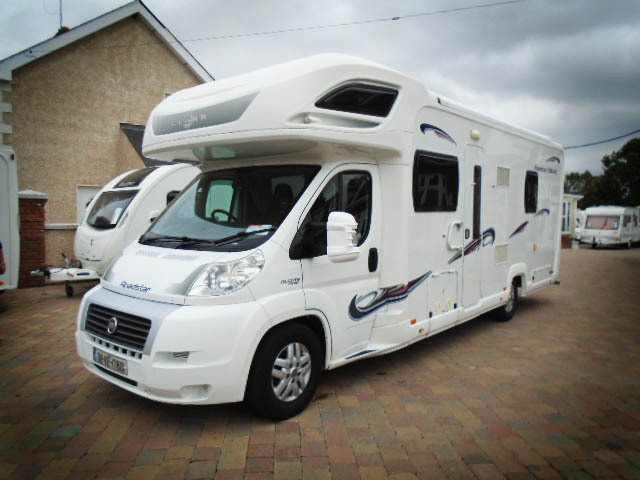 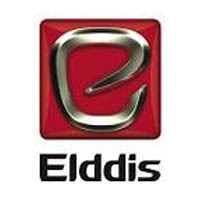 Newbridge Caravans is the largest retailer of New and Used Caravans in Ireland. 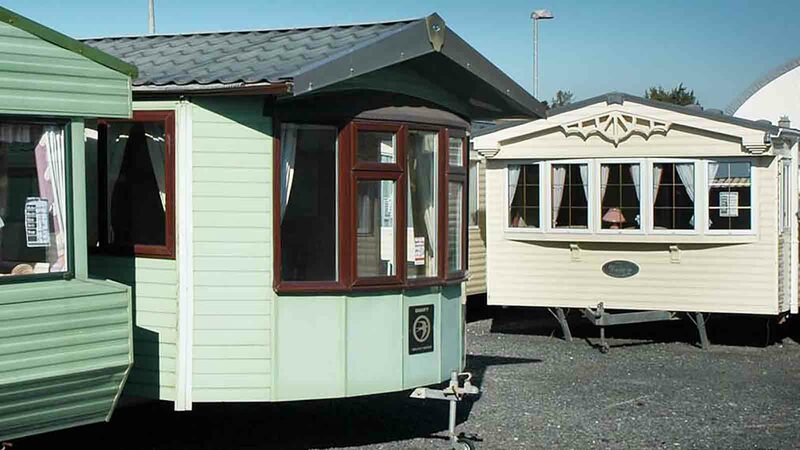 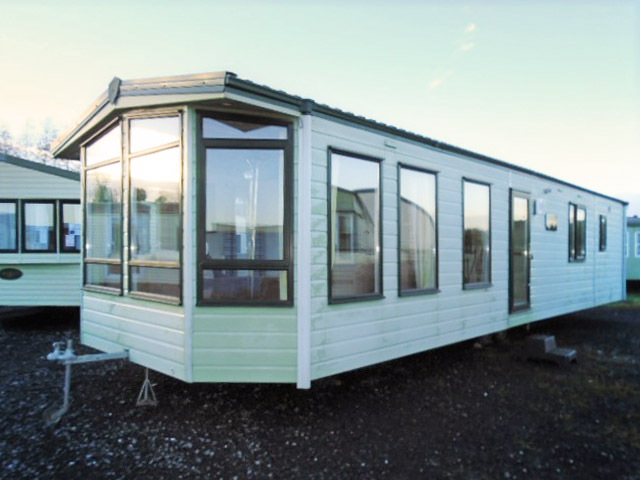 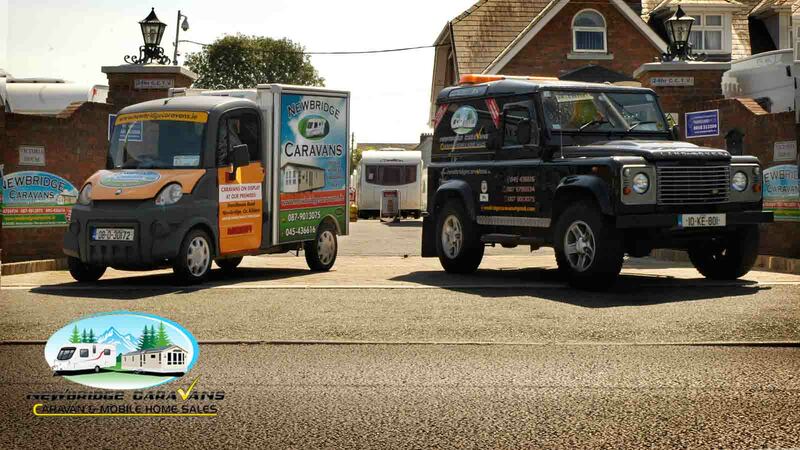 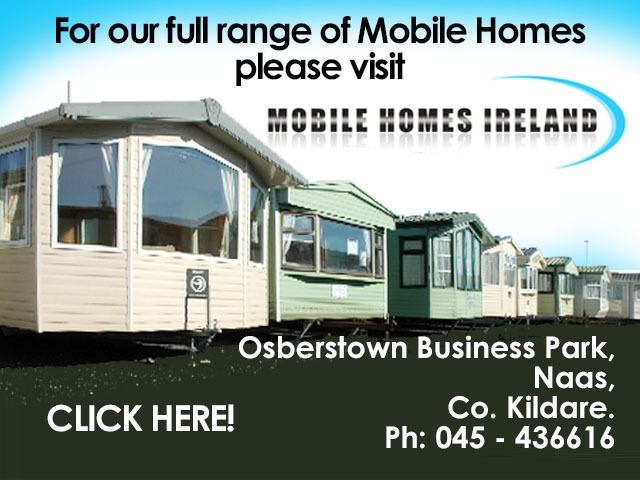 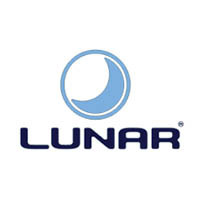 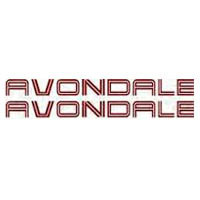 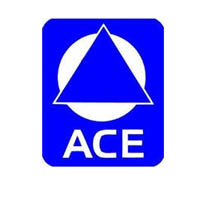 Our friendly service and attention to detail makes us the best loved and most visited caravan and mobile home outlet in Ireland. 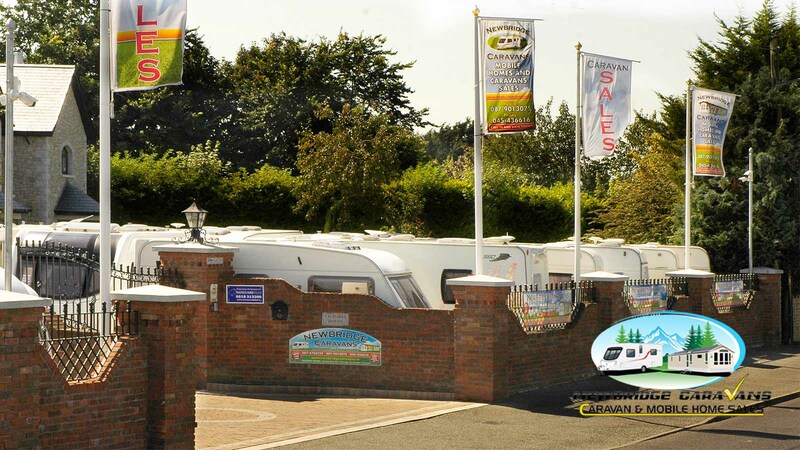 What could be better than having the freedom of getting away from it all whenever you choose, bringing family and friends together for precious quality time, pure relaxation, lots of fun and many happy memories. 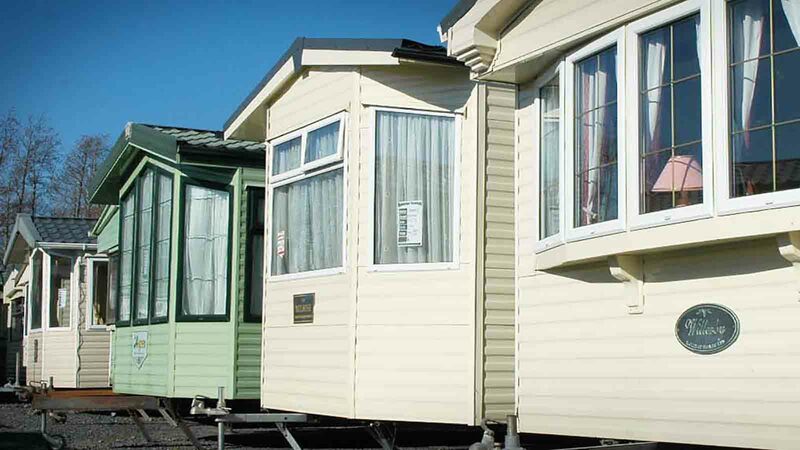 Owning a holiday home will offer you a relaxed, spontaneous lifestyle. 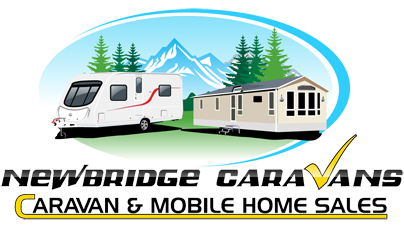 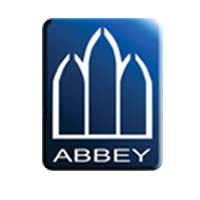 With many styles of wonderful homes to choose from, whether it’s a caravan or an exclusive mobile home, you will discover that Newbridge Caravans offer the most comprehensive range of holiday homes to suit every taste and budget. 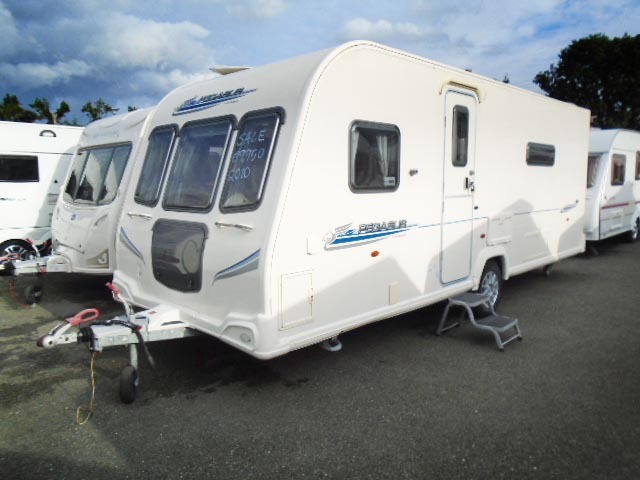 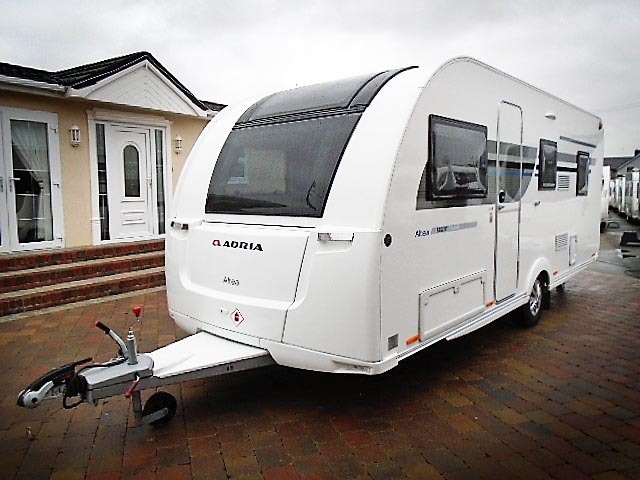 Sterling Cruach Mhairi (2006) touring caravan for sale with Fixed Bed.